Do you have a dream hidden deep in your heart? A dream so big, so out-of-the-ordinary, or so seemingly impossible that you’ve pushed it to the back of your mind and all but forgotten about it? But you can’t forget about it completely, because God placed it inside you for a reason – a purpose… Maybe now is the time to pull that dream out, dust it off, and take a deeper look at what it means to your life. Maybe, ‘Today is the Day’. Bil Cornelius is a best-selling author, and the founder and pastor of a large and still-growing church fellowship. In addition, he is a believer in following your God-given dream, and his newest book brings to life various action plans to help his readers do just that. 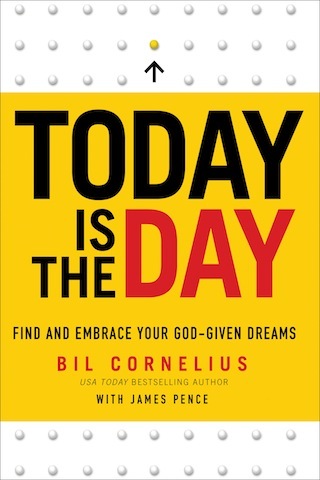 ‘Today is the Day: Find and Embrace Your God-Given Dreams’ was published by Baker Books in January of 2014, and is certain to help anyone who feels like a personal dream is beyond reach, or is unsure how to get started on realizing a lifelong goal. With an energetic, encouraging, easy-to-follow style, Mr. Cornelius breaks down his process for making dreams an actuality using Biblical concepts and proven methods for success. The first portion of this book was my favourite, as it dealt with identifying if your dream is truly from God, recognizing that God has great plans for each one of His children, and breaking down the ultimate goal into tiny, daily, doable actions. Fittingly, many Bible verses accompany each section, steeping the concepts in Biblical truth. Towards the middle of the book, however, I felt it spoke less to me, because my dream is a quieter, smaller-scale, primarily internal-based dream. It focused more on readers with far-reaching dreams such as opening a business (or entire franchise! ), starting a world-wide ministry or mission, or climbing to the top of a corporate ladder in a large company. Of course, there is nothing wrong with such dreams, and the world needs large-scale dreams to bring about large-scale changes for the better. But people with smaller, less earth-shattering dreams are also necessary, and God has given us those dreams with just as much love and care as a dream to found a multi-million dollar business. If your dream is far-reaching and world-changing, this book could very well change your life, or at least your perspective on how you view the dream. I can easily picture business owners hoping to expand, church leaders with a vision, and company workers with a passion for their job gaining a great deal of spiritual help and guidance from this practical book. 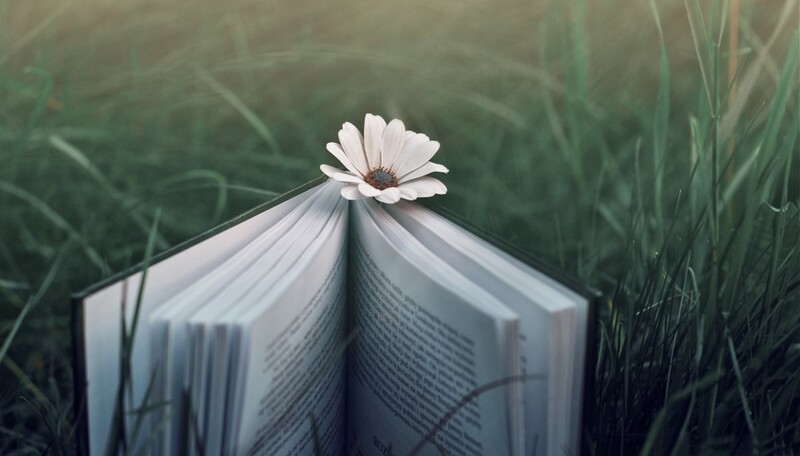 However, if your dream is of a quieter nature, not every aspect of this book will resonate with you… Certain aspects may be beneficial, as they were for me, but on the whole this book may not be the best choice for readers seeking guidance towards a simple, low-key dream placed deep in the heart by our Creator. “Book has been provided courtesy of Baker Publishing Group and Graf-Martin Communications, Inc. Available at your favourite bookseller from BakerBooks, a division of Baker Publishing Group”. This entry was posted in Book Reviews, Inspirational Non-Fiction and tagged BakerBooks, Bil Cornelius, Inspirational Non-Fiction. Bookmark the permalink.